Over 40 years ago you couldn’t have convinced me that I would end up in the motorcycle business. I had spent most of my formative years grooming to become a professional baseball player. After a few short years on the mound pitching for the Boston Red Sox Organization, my career was cut short by a shoulder injury. Thankfully, as luck would have it, I had spent all my off season from baseball working in an automotive manufacturing facility. After a few years I formed my own company T.G.I. and spent the next 20 years building carburetors and starter motors for the automotive market. My company caught the eye of one of the worlds largest carburetor manufactures, Weber Italy. They made me an ‘offer I couldn’t refuse’ and I sold the company, what next? After baseball my passion had always been motorcycles. I owned a motorcycle before purchasing my first car at age 15. So I started manufacturing after market starting systems for Harley-Davidson applications along with super flexible batter cables and accessories. 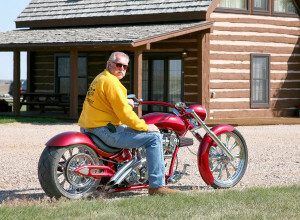 I will continue to introduce more products as long as the Harley industry grows and changes. 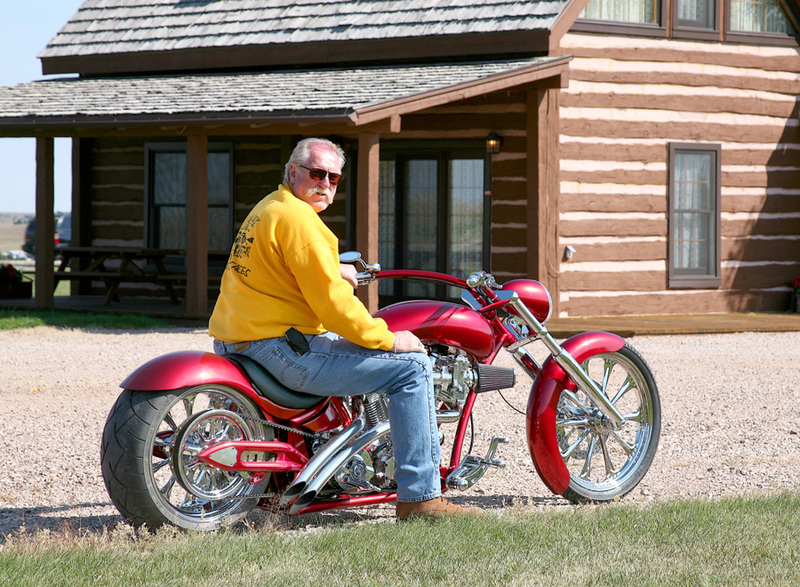 Terry Components is dedicated to improving and maximizing fuel and starting systems for current and after market Harley-Davidson Motorcycles has gained us the reputation as long term team players in the industry.